Plenty of people have had this exact same question. 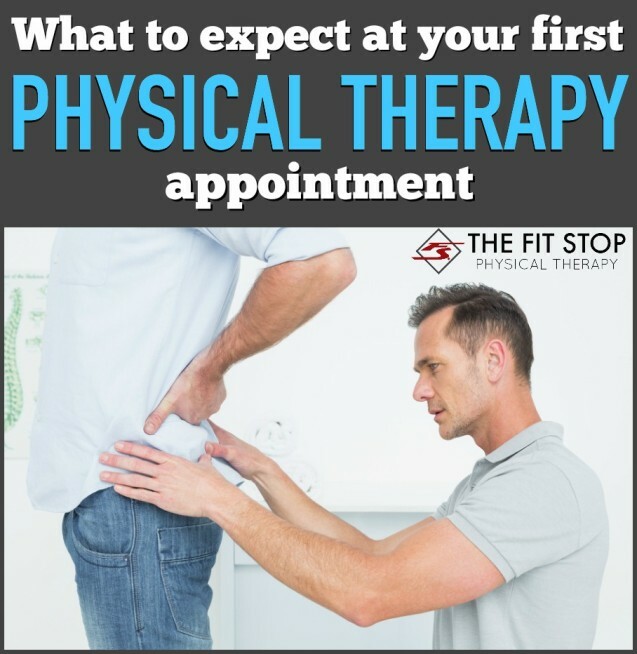 Today one of our physical therapists, Tyler Bluth, explains all about what you can expect heading in to your first physical therapy visit. Physical therapists are the only medical professionals who specialize in movement. Their job is to assess an injury, decide what structure is at fault, and create a plan of action to help the patient return to full functional activity; whether that be activities of play or activities of work. When you come to your first physical therapy visit it is important to realize this is a medical appointment. 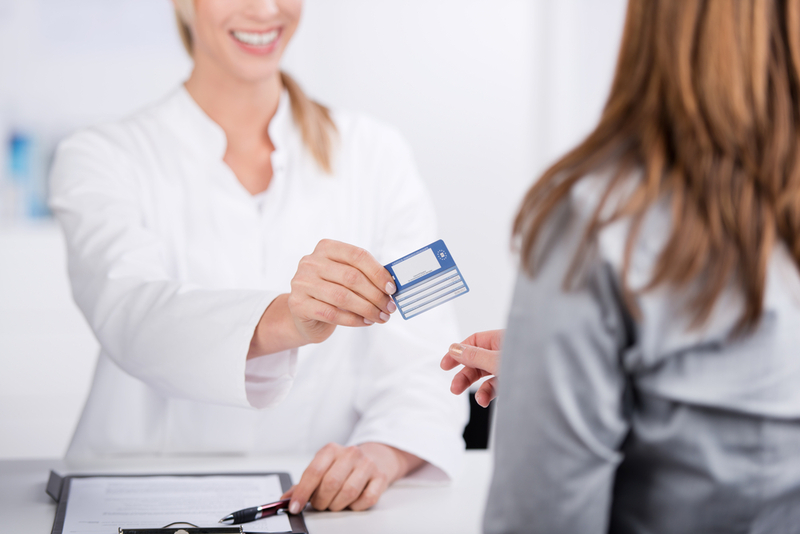 You will be asked to provide your health history as well as insurance information. Physical therapy is a healthcare discipline that is covered by most health plans. If you have any questions regarding your insurance (plans, coverage, copays, etc) please feel free to contact us and we can help you get everything figured out. FYI co-pays can range from $5 to $60 as determined by your insurance company (we do not set the copays). Another important aspect of a physical therapy visit is to know where you are with your insurance deductible. Sometimes patients come to physical therapy and still have a large portion of their deductible yet to be met. A lot of the new health plans have a high deductible and a low premium. It’s always a good idea to call your insurance company prior to your first visit to find out what your co-pay is, if you’ll be responsible for a co-insurance, and how many PT visits they will authorize. Again, we’re more than happy to help you with this information. Give us a call! After we’ve received your insurance information it is now time for the physical therapist to perform his/her evaluation of your condition. Often a physician has given you a prescription for physical therapy (many insurances don’t even require a referral to go see a physical therapist. Click here to read more), but we understand that not all conditions are the same. The best treatment for one person may not be the best treatment for another with the same condition. During the examination your physical therapist will discover strengths, weakness, range of motion limitations, etc, to figure our how we can help you out the best. Following the therapy evaluation a plan will be established to help you overcome these deficits and get back to normal, pain-free movement as quickly as possible. Your specific plan could include therapeutic exercises, hands-on therapy such as massage and joint mobilization, and modalities such as heat/ice, electrical stimulation, ultrasound, etc. A vital part of this rehab plan is going to be your home exercise program. After determining your functional deficits and coming up with the best plan of care, we will provide you with a specific set of 3-5 exercises for you to do at home. This is an important aspect of rehab. You’re only going to be in the physical therapy clinic 1-3 hours/week (depending on the frequency of visits you decide with your PT). We highly encourage you to do these activities outside of your scheduled therapy visits in order to see improvement. Physical therapy does not have to be an intimidating process. In fact most of the time physical therapy can help decrease your pain, increase your movement, and get you back to doing those things that you love. Do you have more questions? Check out our “What To Expect” page and our FAQ’s page.